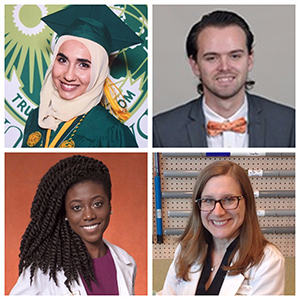 The board of directors of the Foundation of CCMS is accepting applications through March 31, 2019 for two scholarship awards: the Dr. William Lascheid Memorial Scholarship for medical students and Healthcare Student Scholarships for students enrolled in or accepted to healthcare degree programs. 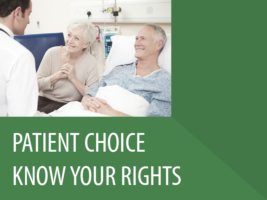 As a strong advocate for patient choice and patient rights, CCMS has launched a campaign to educate the community on the NCH admissions policy changes, and to issue a call to action for patients, whose right to choose a trusted physician is being jeopardized. 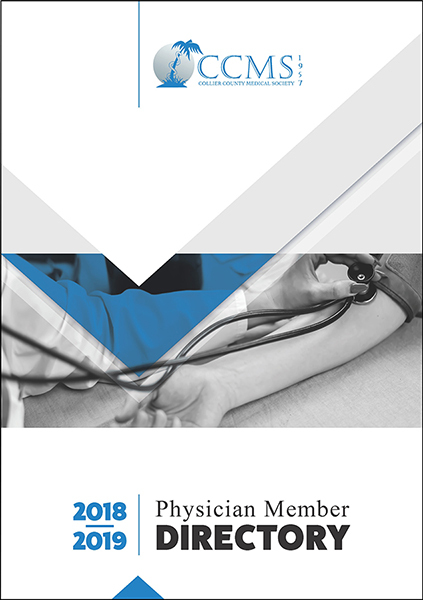 As part of its ongoing efforts to connect residents and visitors with quality healthcare providers in Southwest Florida, Collier County Medical Society (CCMS) is pleased to offer its complimentary annual edition of the CCMS Physician Member Directory. 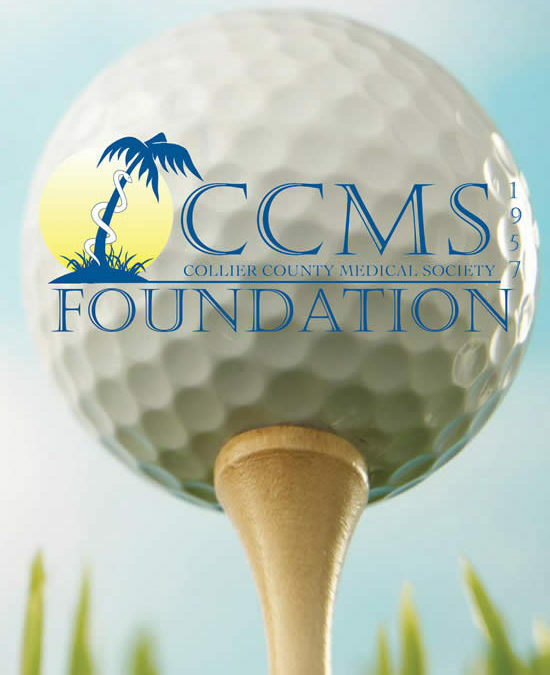 Registration is open for The Foundation’s 5th Anniversary “Docs and Duffers” charity golf tournament and raffle at Bonita Bay Club Naples on October 6th. Tee-off is at 8:45am, and includes an enjoyable day of golf, awards, and a banquet luncheon. Raffle entrants need not be present to win. 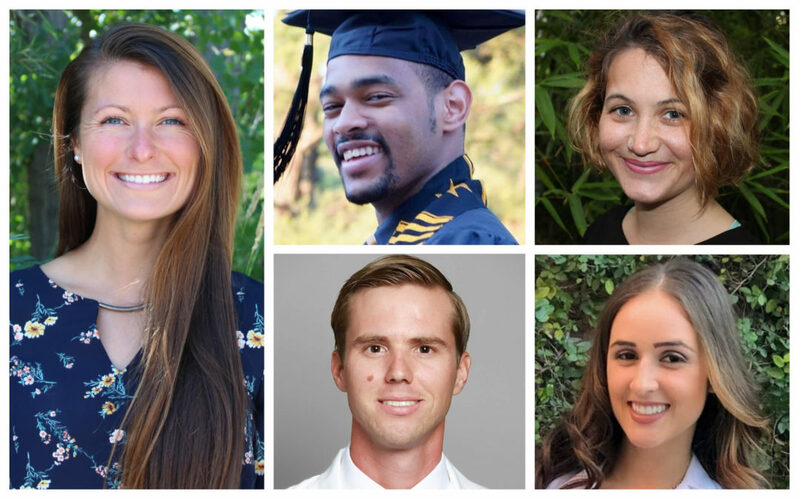 The board of directors of the Foundation of CCMS is pleased to announce the winners of its 2018 Foundation healthcare scholarship awards: Hannah Klopf, Revenel Metayer, Savannah Moore, Steven Peretiatko, and Daniela Salazar. The final tally of 2018 scholarship awards given by the Foundation is now $36,000. 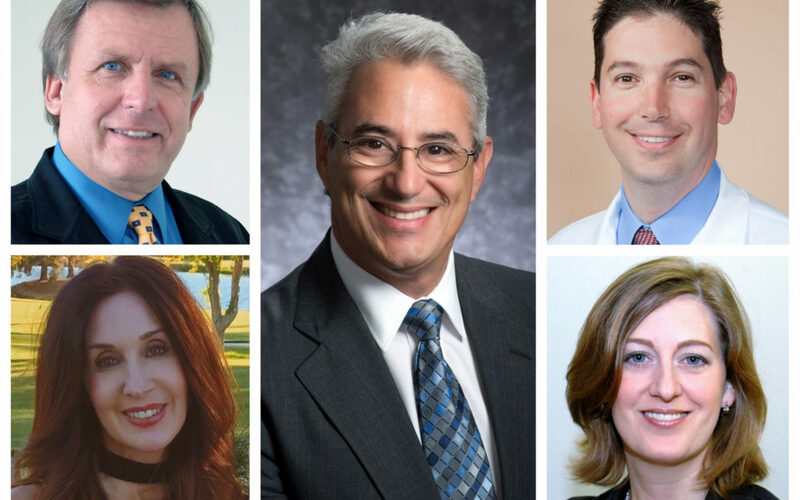 Local leaders of CCMS recently assumed state leadership roles during the Florida Medical Association Annual Meeting. Dr. Corey Howard was installed as President of the FMA; Executive Director April Donahue was installed as Chair of the Conference of Florida Medical Society Executives; CCMS Alliance Past President Karen Swain was installed as President-Elect of the FMA Alliance; Dr. Rafael Haciski was elected to the FMA’s American Medical Association delegation; and Dr. Ronald Garry was installed as President of the Florida Geriatrics Society. 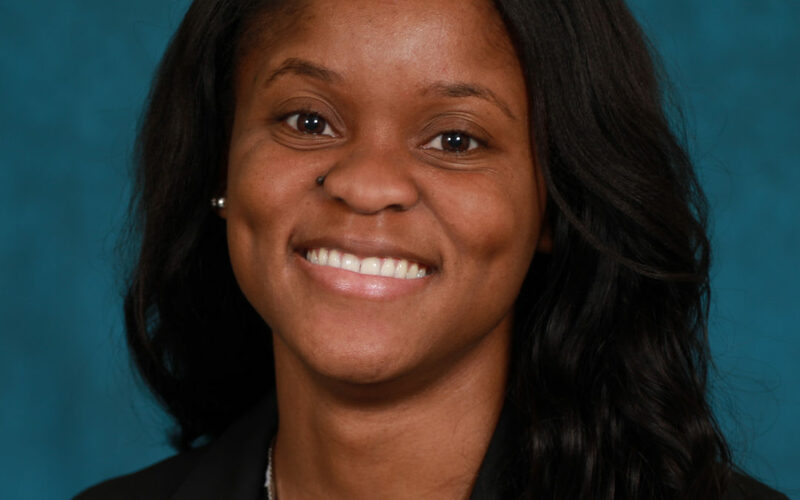 The board of directors of the Foundation of CCMS is pleased to announce that Christy Taylor, MPH, CPH, a Miami resident in the class of 2020 at the University of Pittsburgh School of Medicine, is the winner of their 2018 Dr. William Lascheid Memorial Scholarship for Medical Students. 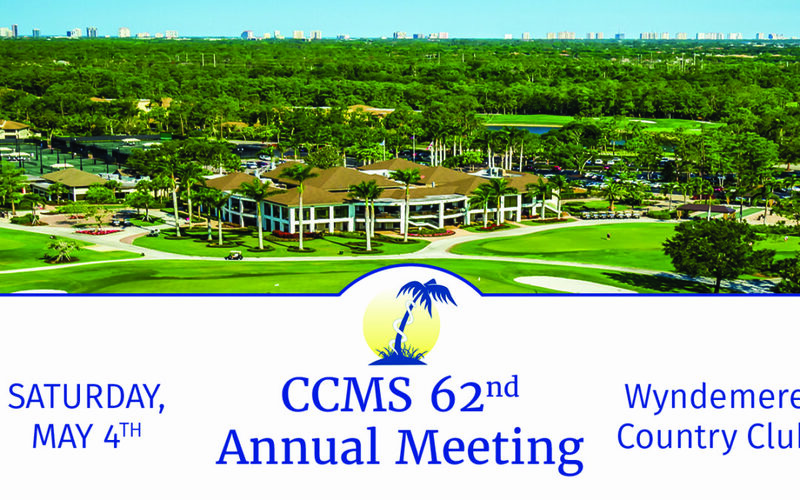 CCMS is pleased to announce the installation of its 2018-2019 president and board of directors. Cesar R. De Leon, D.O. 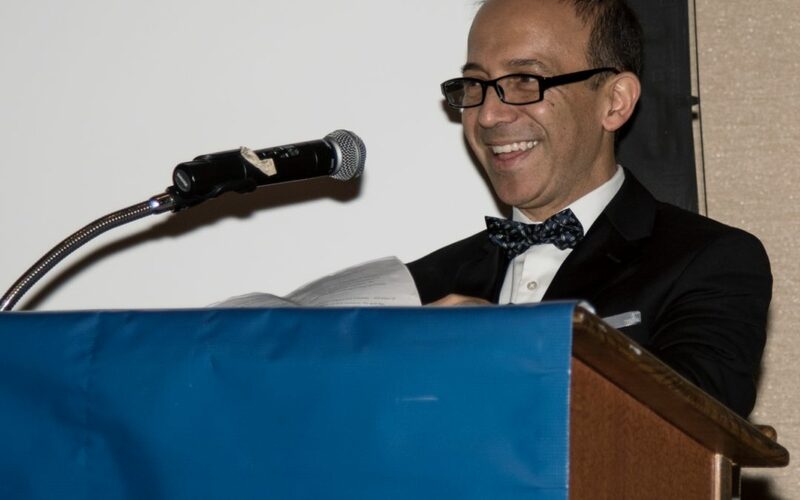 began his one-year term as the 61st CCMS president at the Medical Society’s 2018 Annual Meeting, May 19th at Wyndemere Country Club.